Exceptional People are a cornerstone of the Mathnasium brand—our remarkably intelligent, kind, and passionate franchisees are a huge reason why Mathnasium is the successful franchise system it is today. We’ll be spotlighting franchisees here on Mathnasium Matters from time to time to showcase the wide range of talent and perspectives that shape our community. 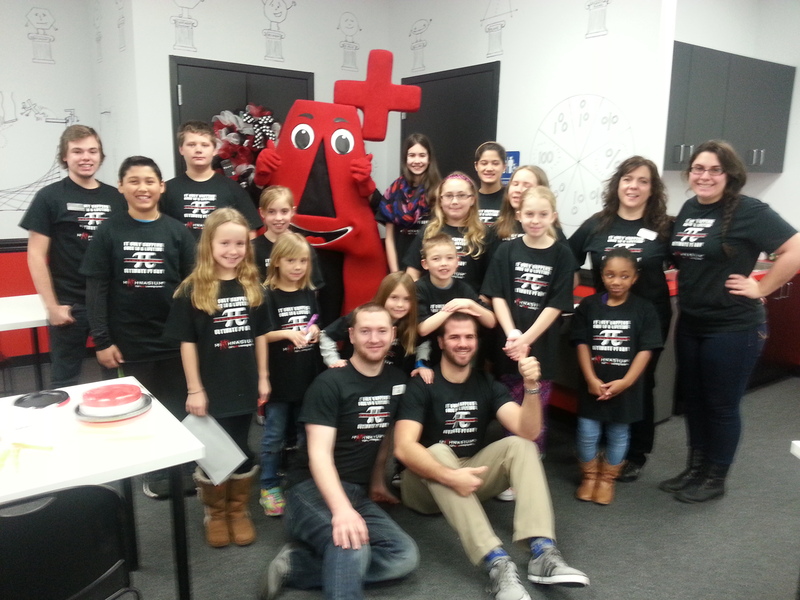 Thank you to each and every one of you for being part of the Mathnasium story! Though Kama Friedman spent many years working in the corporate world, she always found it fulfilling to share her knowledge and love of math with struggling students. Owning and operating her own Mathnasium franchise allowed her to turn her passion into her profession. Life before Mathnasium: For 23 years, I was a CFO/Controller for a wholesale distribution company. I also tutored out of my home (for free) for many years because I hate to hear kids say they hate math! Recent accomplishments at your center: We have had so much positive feedback that it is hard to narrow this down! We had a great first summer with 55 students enrolled. We have a high schooler who currently has a B in Algebra II and has been reinstated on the lacrosse team because she came to us for help. We have an 80-point average increase in the SAT math portion, with many of our students getting into most, if not all, of the schools to which they apply. A high schooler who had a single-digit score on the Core Level 9 Pre-Assessment now has an 88% in Algebra II/Pre-Calc and was hoping to do well enough on the last test to pull the grade up to a 90%. A middle-schooler who regularly gets a D in math now has a 75 and has been placed in a co-taught class! A fifth-grader placed 3rd on his middle school math placement test. He is NOT currently in honors math but scored 3rd in the whole school! Through some networking efforts, we were invited to the county-level PTA meeting to give a five-minute presentation about our organization and tell them of any fundraising opportunities that we offer to PTAs. Tips for success: Get to know each student and let them know that you have a vested interest in their success. Make sure you and your Instructors are talking to them and are actively trying to figure out the best way to support them. Encourage them to progress forward and offer constructive criticism when necessary. Biggest strength as a leader: You really set the tone for your center by your personality, demeanor, and the way you act while in the center. I want this to be a fun and welcoming environment for students but we need to know where to draw the line so it is not distracting to those trying to learn. We have reached a good balance in our center. Biggest challenge you’ve overcome thus far: I tend to be an instant gratification type of person and I have come to realize that success in math is a slow and steady process with students. You will experience immediate return as their confidence and willingness to come in grow, but true mastery and progress and an increase in classroom grades takes some time. How did you overcome it? We set long-term goals with students and work toward that goal each time they are here. Which skills from your previous occupation have you found most useful in your role of Mathnasium Center Director? In my previous job, I learned to run a business—from financial statements to A/R and A/P. I also acquired general management, human resources, sales, customer service, and other business skills. It has all been helpful. In the next three to six months, I’d like to… develop the mentality in the community that, as a learning center, Mathnasium wants students to be the best they can be at math. We are not about tricks and shortcuts to get students through their test this week. We are about developing life-long math skills and knowing how and where to use them. 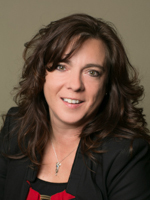 4 users comments for " Franchisee Profile: Kama Friedman "
Terrific, Kama! Your passion for math and love of people make you an excellent entrepreneur, wife, mom, friend and community member. Blessed to know you and Paul! 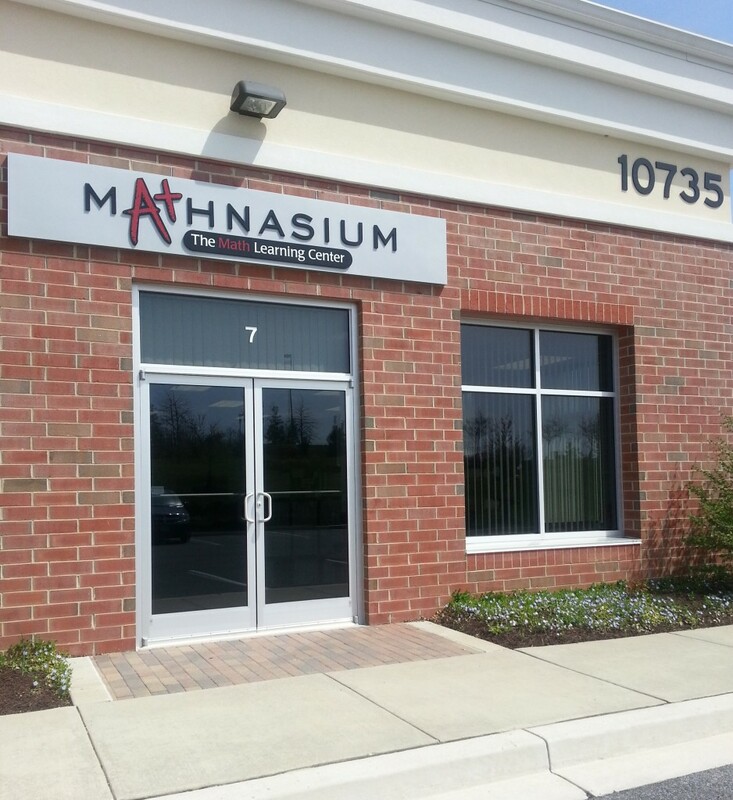 Form a former CFO / Controller – welcome to Mathnasium. It is a great career change.